Contact us to discuss your future project further. Extending your property could provide you with the additional space you need to enjoy your current home, without the need for moving. If this is your first project we can advise you where to start and work with you to progress your ideas and visions. We construct quickly because of our planning skills therefore disruption to you is minimal, but our quality does not waver. Dreaming of your own sanctuary? With a new larger master bedroom & en-suite? Or maybe a space for visiting guests to make your life easier, or possibly space needed for your children to grow? We could create this for you in 6 weeks. 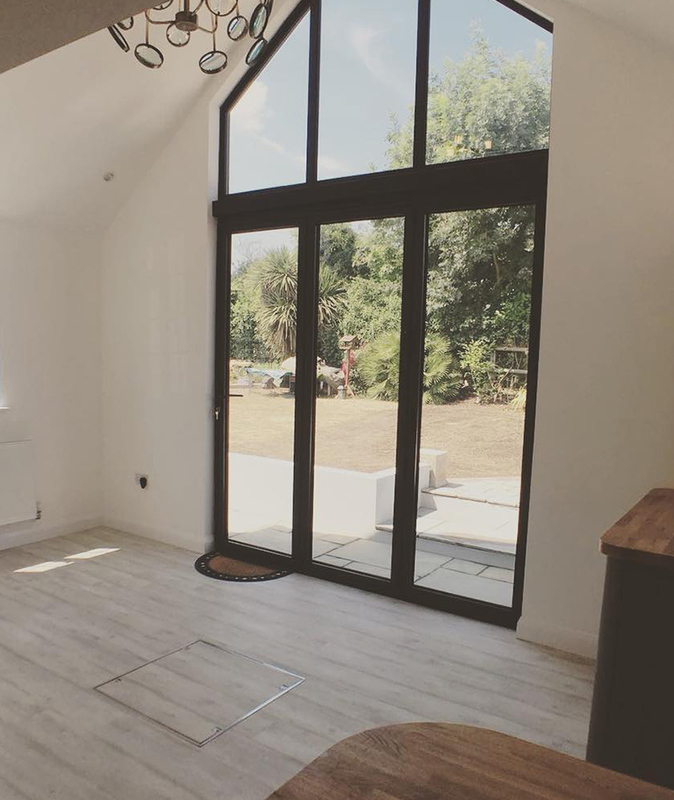 Whether it be a complete house renovation, simply making your home more family friendly or adapting to suit to your needs, we can support you with this. We can supply quality lasting kitchens or fit one you supply. Whatever the situation, we can work with you to achieve your ideas.